The Lynchburg College campus sustainability internship helps promote environmental services on campus. 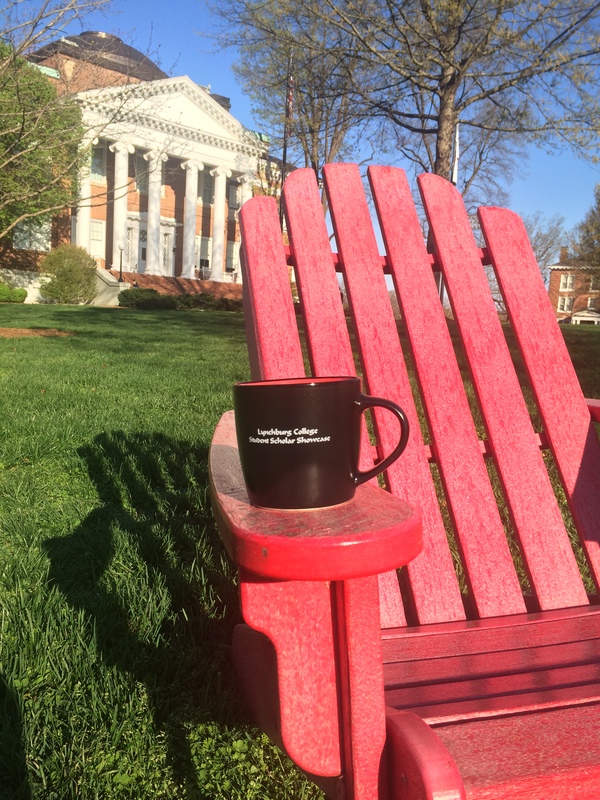 The sustainability intern’s responsibilities include maintaining the campus garden, creating an awareness of recycling initiatives to students, updating social media platforms, and working closely with Lynchburg College staff. The LC Community Garden was created last spring and requires year round care, especially with the addition of five chickens. Encouraging students to recycle is an ongoing responsibility of the sustainability intern. Public relations is an essential part of this internship through effectively engaging the students of Lynchburg College through informative posters, social media posts and discussion. These projects have been successful due to working closely with the Physical Plant, the Department of Environmental Sciences, LC Environmental Sustainability Society, as well as the Office of Student Activities.